The Staff at the Kings Arms Pub by Lew Murphy's welcomes you. 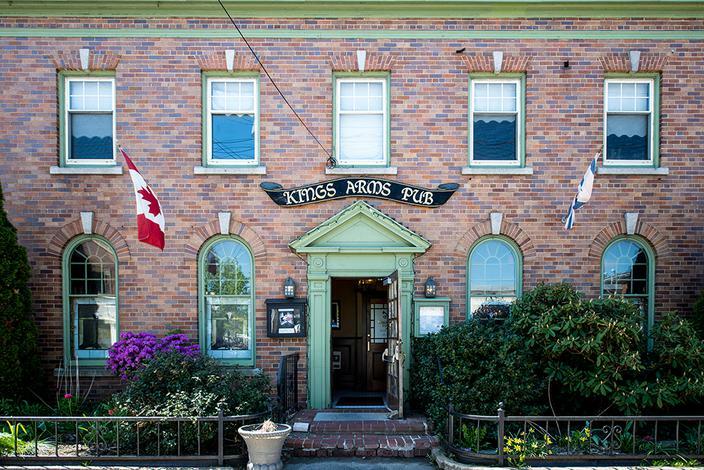 Established in 1985 within a keystone brick building, the Arms has quickly become a favorite meeting spot in the Annapolis Valley. We are very proud of our pub, the loyalty of our locals, and the welcome we offer those who are visiting our area for the first time. 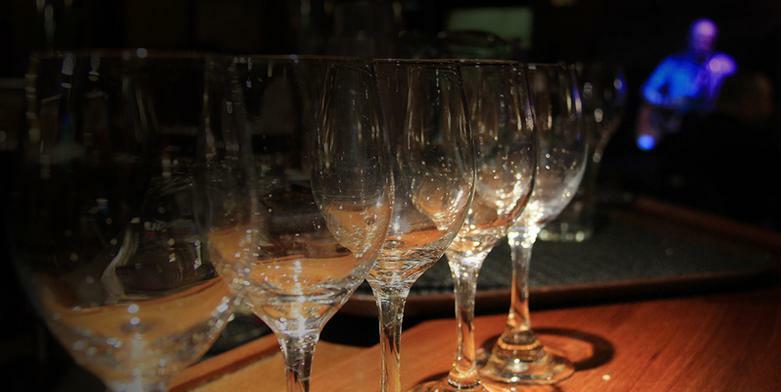 We make every effort to offer a traditional and comfortable setting, an enthusiastic staff, attractively priced British fare with a global flair and the most thirst quenching spirits. 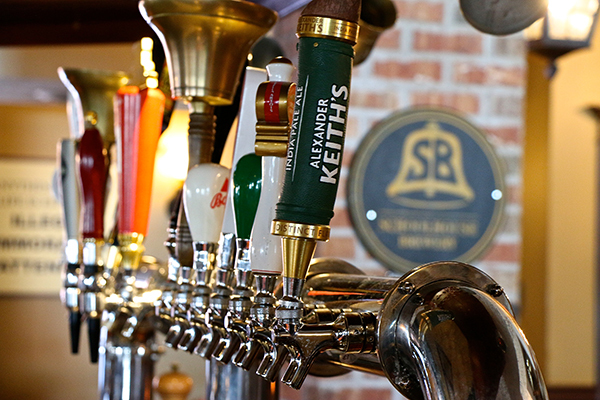 We hope that you, our guests, enjoy our pub and visit us regularly. Our patio is second to none. With the ambiance of a Victorian garden, our patio will make you feel like you are in a different world. 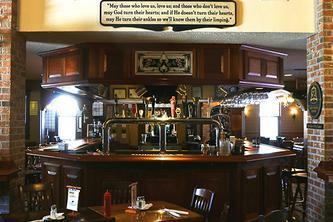 The Kings Arms Pub by Lew Murphy's has an ambiance of warm filtered light through our original stained glass windows. 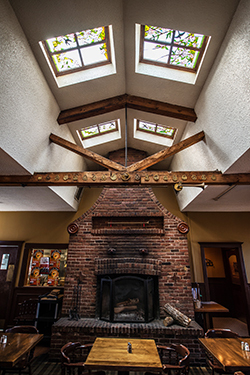 No seat is a bad seat in our cozy pub; whether you choose to dine by our antique fireplace, or relax around our mahogany bar, you'll feel right at home here. Host a private party in our beautiful upstairs space. The use of this space is not limited, so please contact us for more details and we will be happy to help you plan your event. and are neither processed or contain preservatives. 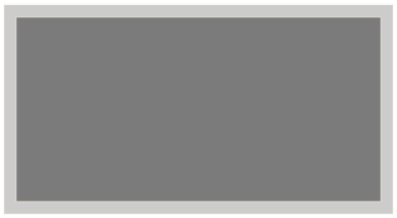 Note that some items are seasonal.